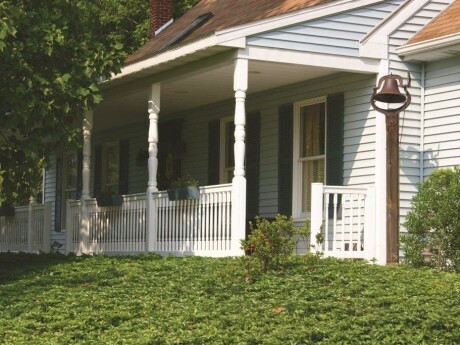 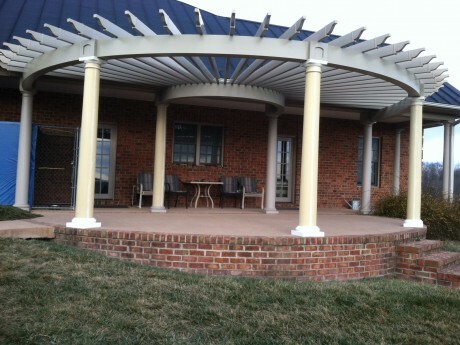 Harrisonburg DIY Homeowners Choose Dutch Way For Fencing Materials. 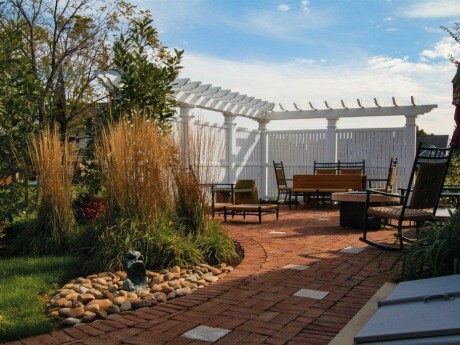 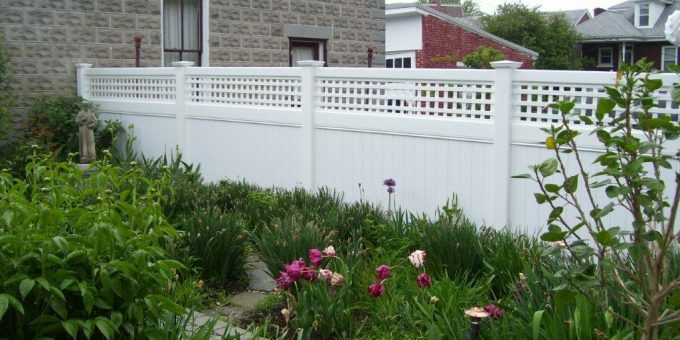 Choosing fencing materials can be a fun and exciting way to complement the architecture and style of your home. 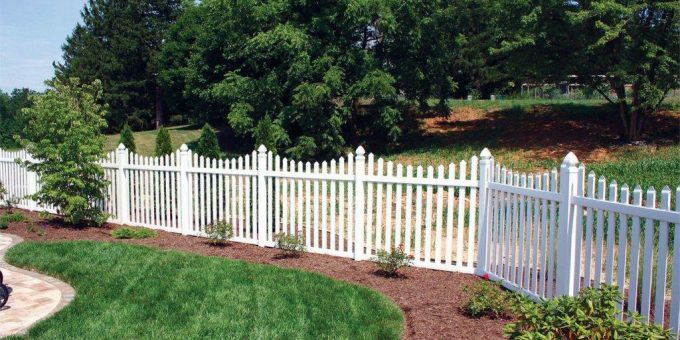 A Vinyl Fence Is A Low Maintenance Option. 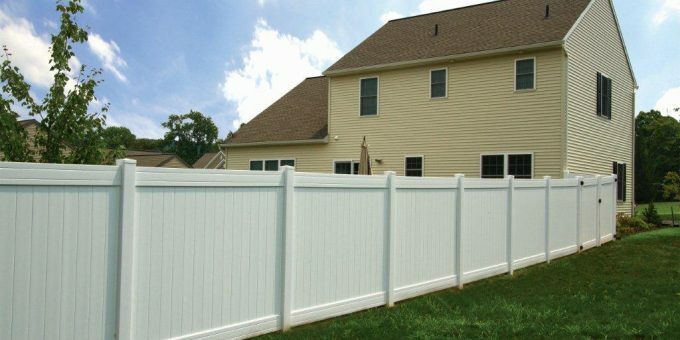 A Privacy Fence Keeps Nosy Neighbors At Bay. 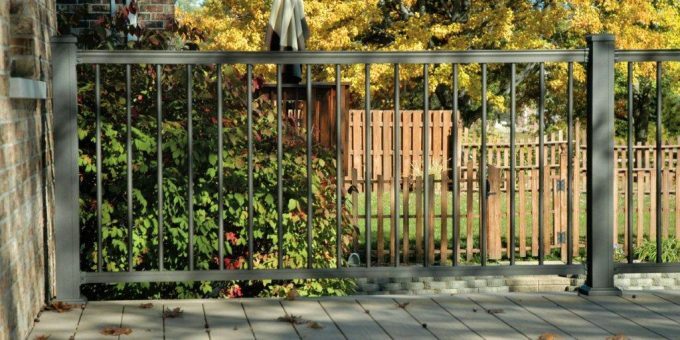 Upgrade Your Chain Link Fence With A Beautiful Aluminum Fence. 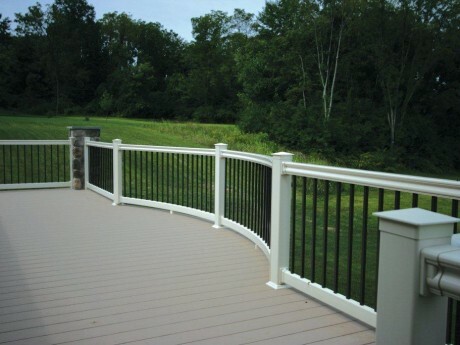 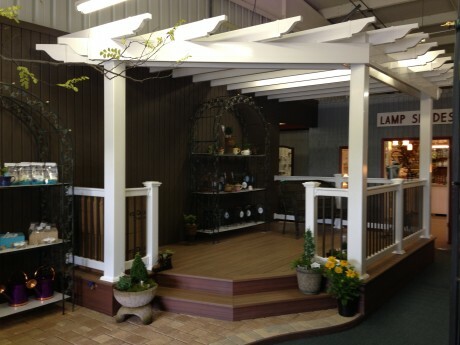 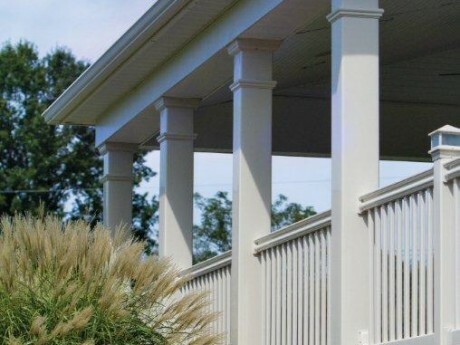 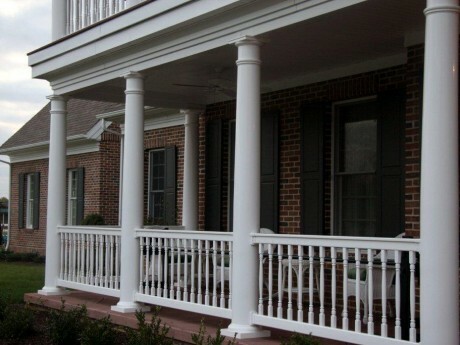 Improve Your Outside Oasis with PVC and Composite Decking from Dutch Way Fencing! 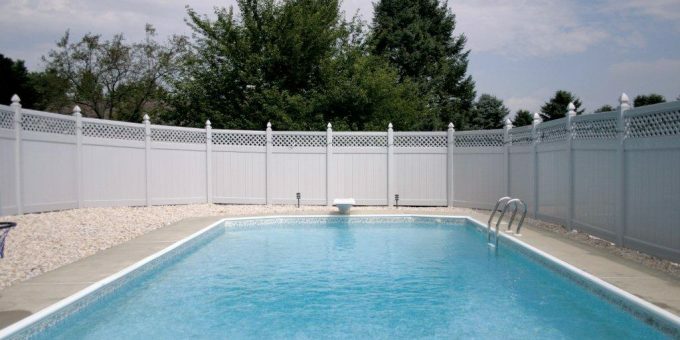 Is Your Pool Fence Ready For Summer? 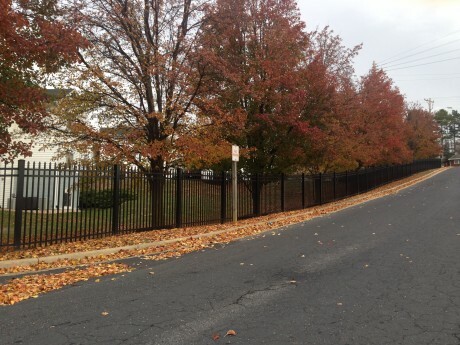 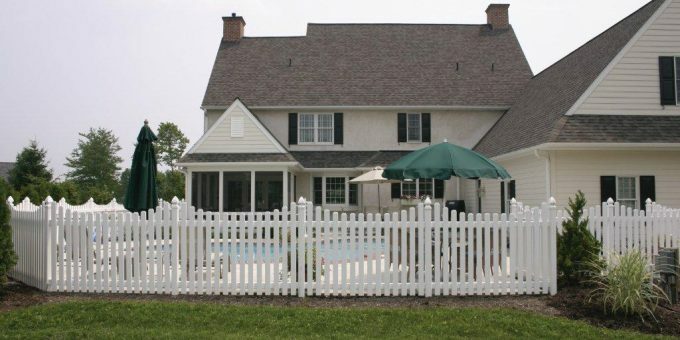 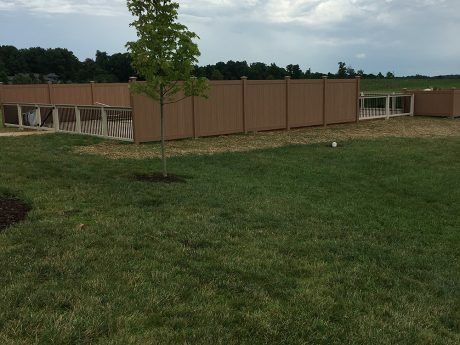 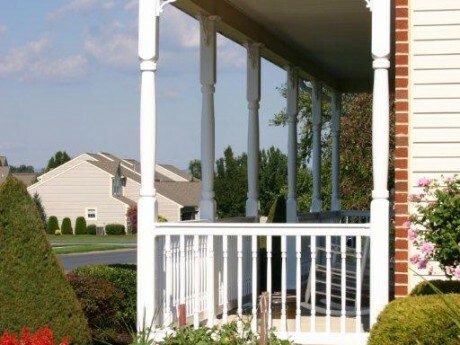 Dutch Way Fence company creates Harrisonburg’s first gated community!